Deb used the lovely Rosabella papers from Kaisercraft and beautiful 3″ wide lace. Deb made this sweet butterfly embellishment with tulle, twine and a pearl. 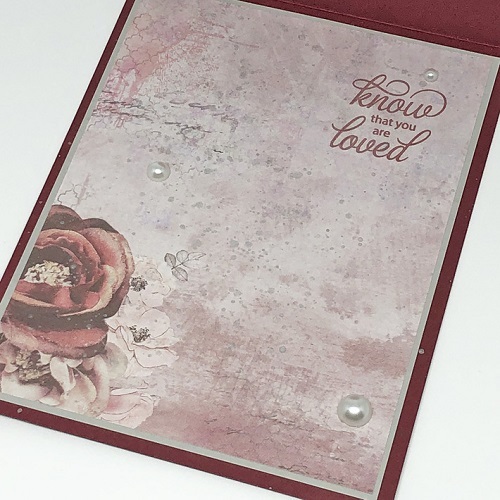 What a lovely accent that goes so wonderfully with this card. Again, simply made and simply beautiful! Ink: Tim Holtz Distress Oxide Ink – Aged Mahogany – ON SALE! These are our three companion sympathy sets. On the left is our original Deepest Sympathy with the always popular Psalm 23. 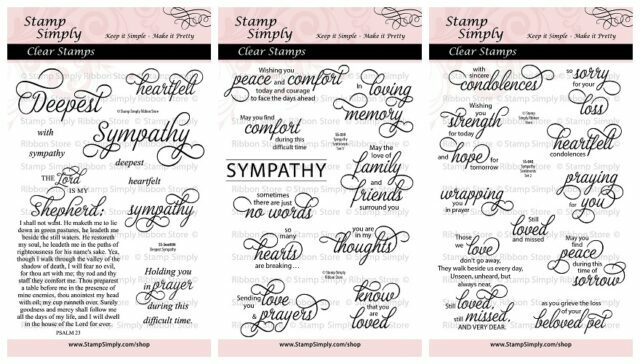 Next are our NEW Sympathy Sentiments SET 1 and SET 2. Deb used SET 1 – the middle set shown above. These sets were designed to all work beautifully together, totally interchangeable, allowing you to create whatever message you need to send. 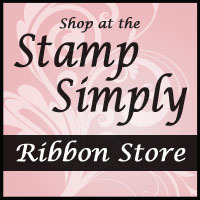 They are available for purchase individually or in two different bundled options. The die cut Collectables are in stock, too! This is such a gorgeous pad and has fast become everyone’s favorite — it’s a keeper, for sure! 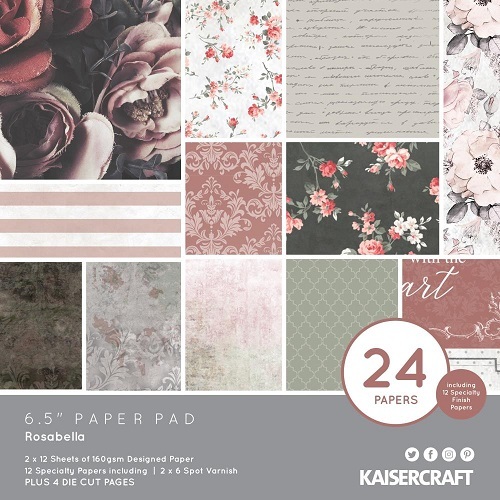 Find all Kaisercraft paper pads in this 6.5″ size here – MOST ON SALE! Stunning card. It is beautiful. Love the paper.